Henry Orchard (r) collects a Big Tick award from Business in the Community field director, Patrick Mallon and regional director, Jo Le-Poidevin. A scrap metal dealer from St Austell has been recognised for its environmental credentials and commitment to cut crime. 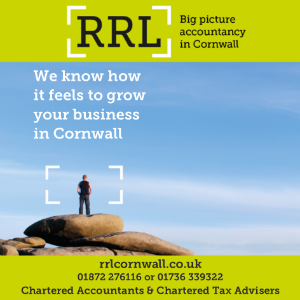 Henry Orchard and Son – St Austell has been awarded the Big Tick award by Business in the Community (BITC) in the Santander Responsible Small Company category at the National Awards for Excellence 2012. The company was recognised for its work on environmental sustainability and crime prevention after it invested in a bespoke software system to help it fight the black market in scrap metal, which currently costs the UK economy £1bn per year. 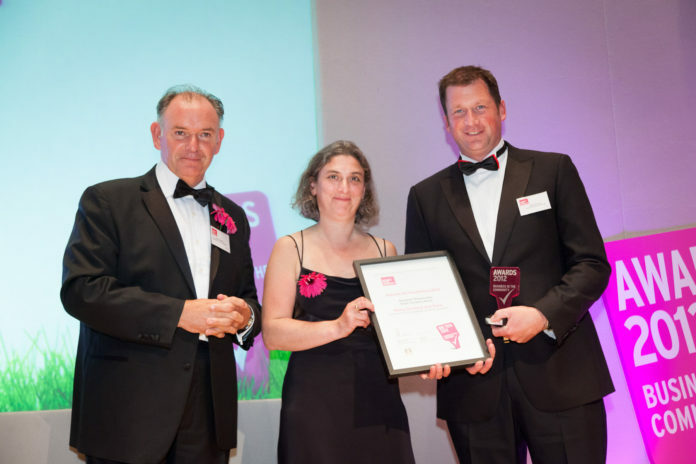 Managing director, Henry Orchard, attended a gala event in Bristol to collect the award. He said: “We’re so pleased to have won the Big Tick award and been recognised for the important work we are doing here to help combat the black market in scrap metal. The company’s premises, which is located near the Eden Project, recently played host to Devon and Cornwall Police’s launch of Operation Tornado. Orchard added: “We’re proud that Devon and Cornwall Police chose our site to launch Operation Tornado.